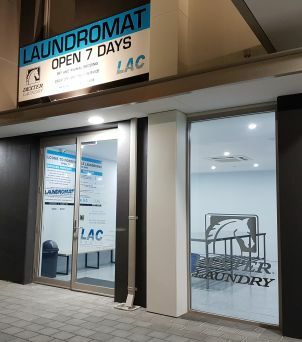 Forrestdale Laundromat is conveniently located in a secure and family friendly location with ample parking available at the front with caravan parking (and light trucks) available at the rear. Follow us on Facebook and download our brochure. 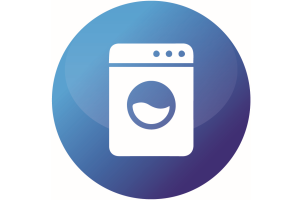 Why not take the hassle out of your washing and let us do it! With our Laundry Service simply drop it off to us and we will take care of it - including your ironing. 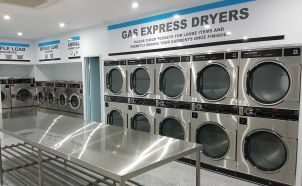 View our Laundry Service pricing. 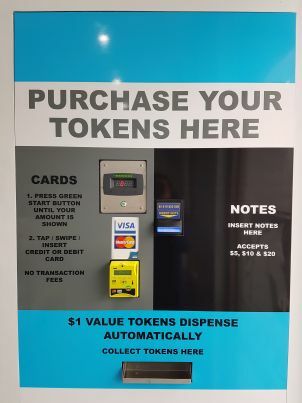 Copyright © 2019 LAC Group. All rights reserved.